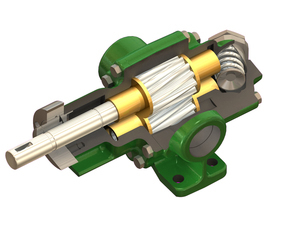 Roper Pump Company is recognized worldwide as a leading provider of innovative fluid handling solutions including external gear pumps and progressing cavity pumps. 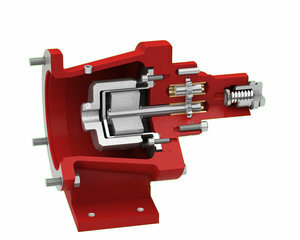 Their drive is simple; exceed customer expectations through Innovation and Reliability. Built on a rock-solid foundation established in 1857, they leverage unsurpassed fluid dynamics expertise to deliver engineered offerings in the most challenging applications and provide global sales, service, and support. 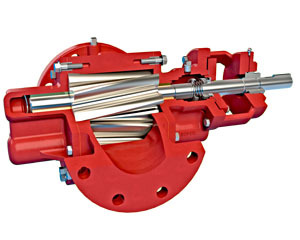 As an ISO 9001:2008 certified designer and manufacturer, Roper Pump Company is setting the standard for premium quality products. 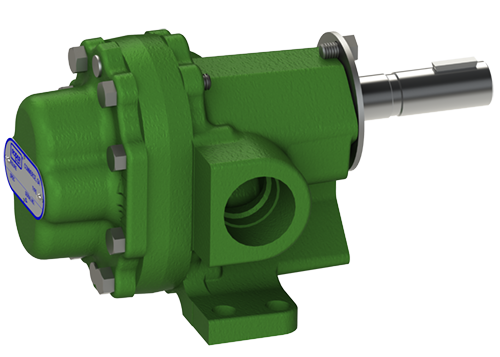 Roper Pump Co. boasts a complete line of helical gear pumps for the Industrial, Transport, and Oil & Gas marketplaces. 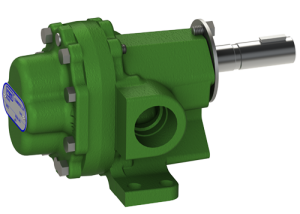 Roper’s product line boasts broad capabilities – from the workhorse 3600 and A series to a wide variety of Bulk Liquid Handling, High Pressure, and Severe Duty Pumps. 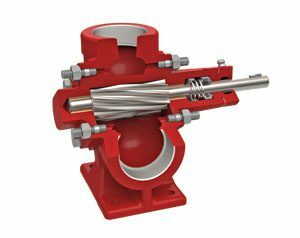 Every Roper Pumps product is backed by expert technical support and customer service dedicated to getting the right pump at an economical price for every application. 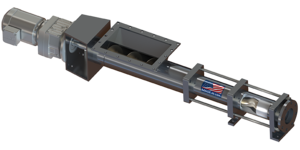 Since 1972, Roper Pump Company’s Progressing Cavity Pumps have operated in wastewater applications and a broad range of industrial applications, including: environmental technology, food processing, chemical manufacturing, pulp and paper, and petroleum production. 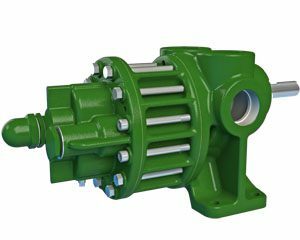 The advantages of PC technology have made these pumps the favored solution for difficult conveying problems.